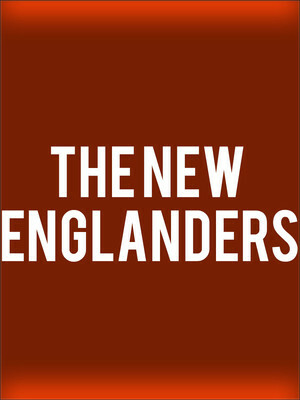 The New Englanders follows the story of Eisa who aspires to be the next Lauryn Hill but feels like she is going nowhere in her quiet New England town. The play also focuses on Eisa's two fathers who both have their own issues to deal with - one who is trying to re-kindle an old romance, the other who wants to stay on the life path he's already embarked on. 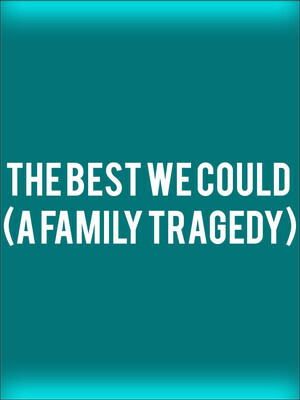 Written by Emily Feldman and directed by Daniel Aukin, this play depicts a fun family road trip across The States in the wake of the much-loved family dog's death. Where they are going exactly and where they're going to end up is pretty much unknown, but that all adds to the humor of the production. 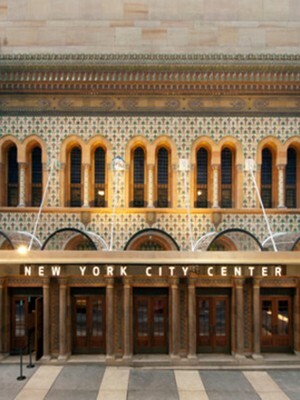 New York City Center Stage II is part of the New York City Center complex. Please note: The term New York City Center Stage II as well as all associated graphics, logos, and/or other trademarks, tradenames or copyrights are the property of the New York City Center Stage II and are used herein for factual descriptive purposes only. We are in no way associated with or authorized by the New York City Center Stage II and neither that entity nor any of its affiliates have licensed or endorsed us to sell tickets, goods and or services in conjunction with their events.